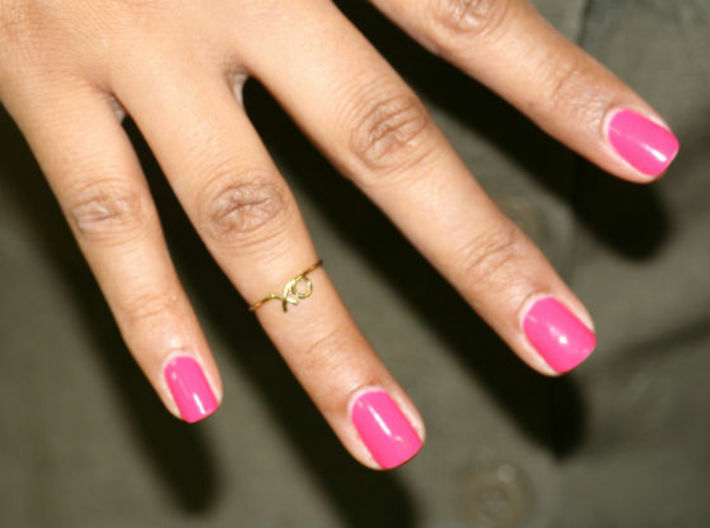 Our hand model loves Midi rings! 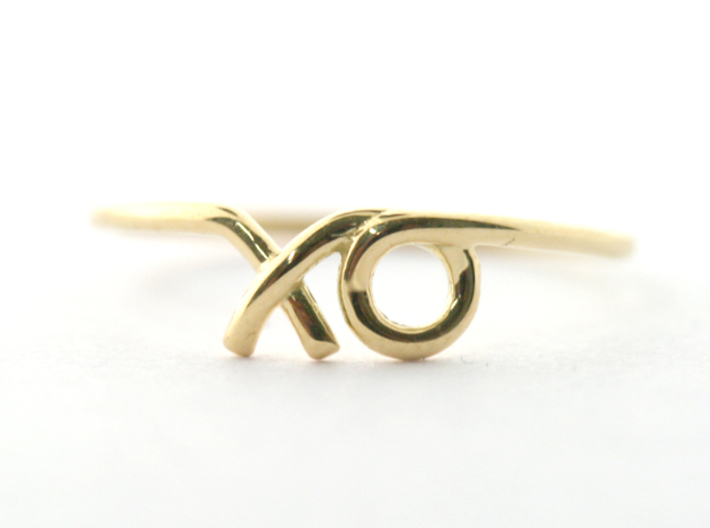 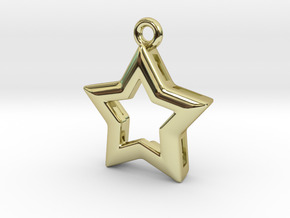 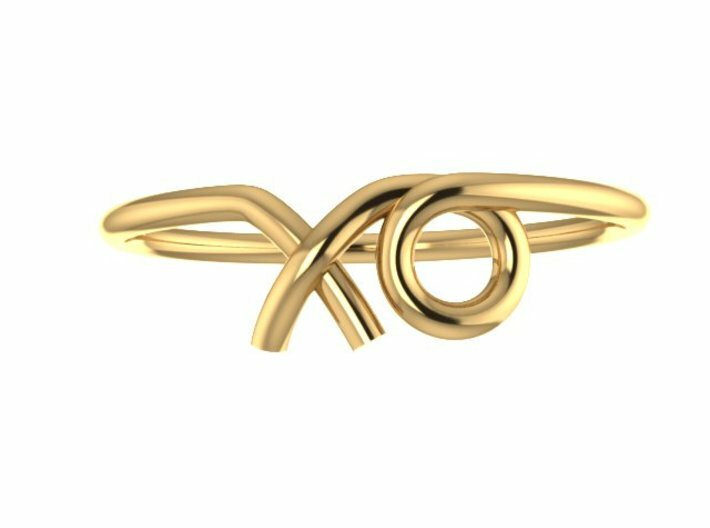 The XO Midi ring has become quite popular on fashion sites, and websites such as Pinterest. 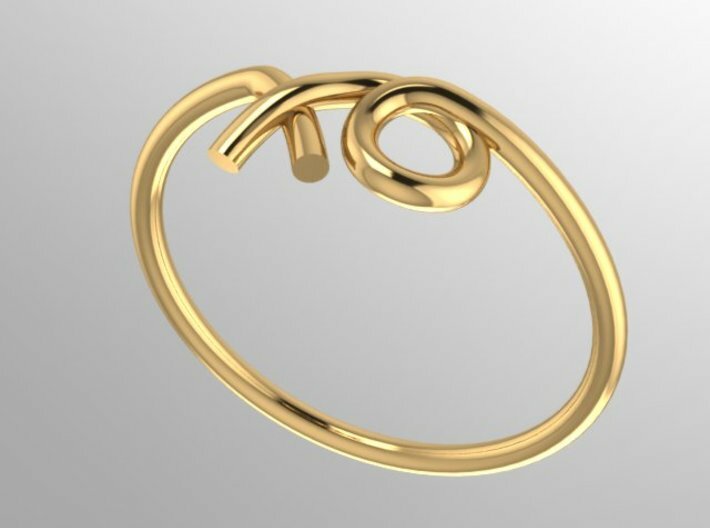 Designed to fit above the knuckle, this ring will surely get you noticed! 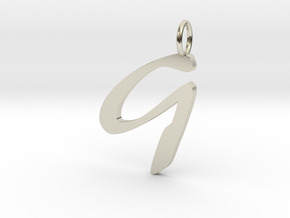 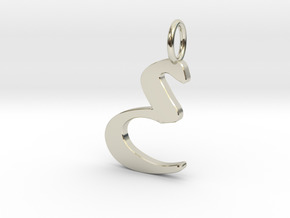 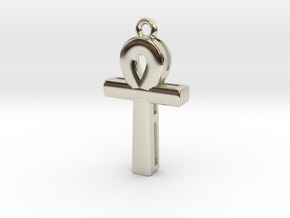 Classic Script Initial Pendant Letter E.